Are you a merchant selling products online at Etsy? Chances are, you need to perform regular market research, i.e. checking competitor product prices. To entice a potential customer to buy from your online shop, it is pertinent that you find that sweet spot; a price that is not too low and not too high. If this is a job that you need to do, consider using Etsy proxies! 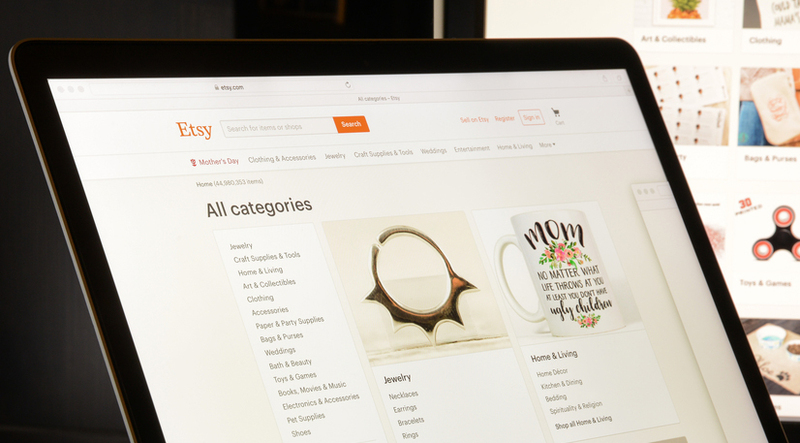 Etsy is a global marketplace that facilitates the transaction of creative and unique goods. You will be able to find a wide array of extraordinary items, including vintage treasures, handcrafted pieces, and more. Since the platform’s inception, they have helped a close-knit community of sellers actualize their business ideas. Today, the platform is able to connect hopeful sellers to millions of buyers. It is their mission to maintain the human factor at the heart of commerce and increasing automation. When it comes to using a proxy to scrape prices, people make the mistake of thinking that they can just pick up any proxy out there. What you need are something more specific, i.e. an Etsy proxy. It is pertinent that you pair the right web scraper with the right proxy. Merchants know how slow a bad proxy can be! You will feel like you are back in the days of dialup connection. If you end up with a bad proxy, you risk getting banned before you even get started. So, the answer is to go for private proxies. They are much faster and provide users with the protection necessary when scraping the web. Some important factors to keep in mind when looking for a proxy includes the location of the datacenter, speed and limits, and how quickly a provider replaces banned proxies (you need to know how fast you can get back on track with minimal downtime). In many cases, you will want to choose a proxy that offers unlimited threads and bandwidth; allowing you to reach the full speed when scraping price data. Step 6: Once your proxy is all set up, visit com and kickstart the competitor price scraping process!